We all want to have nice, shiny and long hair.. do you agree girls ? But sometimes it is hard to achieve a great look without adding some extensions or hair wefts ! your hair to look amazing ! 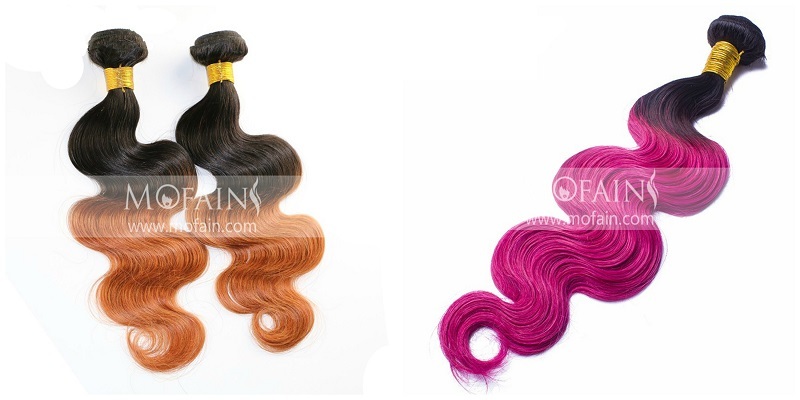 They have a huge selection of hair extensions, human hair wefts, and 100% human hair weave. feature high quality, unique style and amazing prices. I have to say that my favorite ones are those ombre hair wefts from the photo above. So make sure to stop by their site, and see how many wonderful pieces they have !